I could have written this myself! 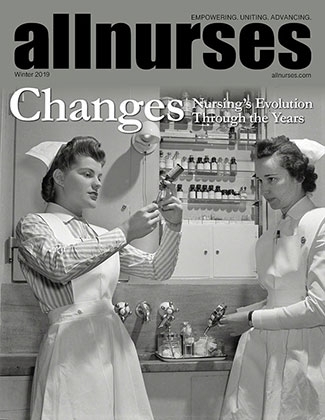 I'm a second career nurse, even completed the first year of didactic in a CRNA program, but left because of the inept way it was being run, and not being ready, and a discussion with the director of the program--back at the bedside in smallish ICUs, it's been difficult to get to where I SHOULD be to reapply to anesthesia school. On a whim, I started to consider the JD. I worked with a JD/CCRN in my last ICU, and was always amazed that she'd be still at the bedside, but she had her good reasons. Anyway, I'm also discouraged at the news--reading the advice here and the links...it does not bode well for the bsn/jd combo, does it? Just wondering if you went into something else, are still at the bedside, changed your mind about CRNA (as I think I'm doing) or what you decided. Good luck, whatever it is!